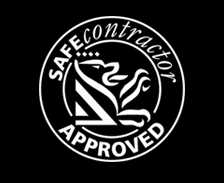 DP Designs is committed to ensuring the health and safety of all its employees, its subcontractors, its clients, members of the public and all who come into contact with the company or who may be affected by the company’s activities. 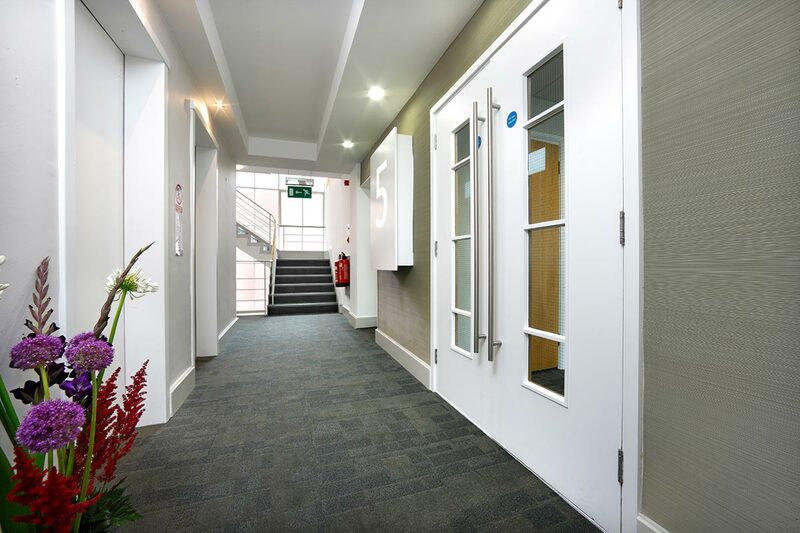 We comply with obligations as set out in the Health and Safety at Work Act 1974, and particularly the Management of Health and Safety at Work Regulations 1999 and all associated legislation. We have implemented a formal health and safety management system which sets out arrangements and procedures to ensure compliance with these. The DP Designs Health & Safety policy requires that all of the team work in a safe manner so that they do not endanger themselves, their colleagues or any other person and do not put plant, equipment or work at risk. Appropriate training is provided and arrangements are also made for employees and management to consult on health and safety issues. 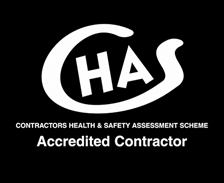 Furthermore, as part of our commitment to ensuring the welfare and health and safety of our employees and all those who are affected by the company’s activities, we regularly review our health and safety performance and health and safety policy through the appointment of an independent Health and Safety consultant. A continual improvement process ensures that objectives and targets are set to ensure the desired performance improvements are achieved.